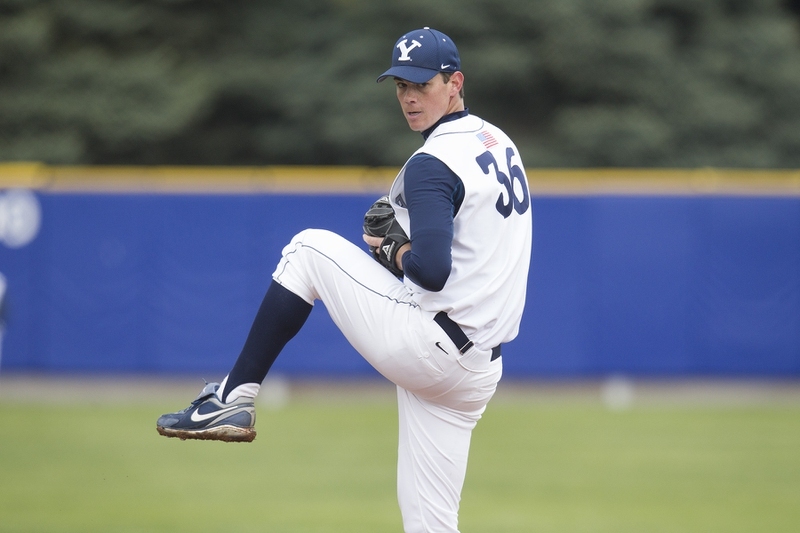 Baseball is one of the most popular sports in the US. If you’re a fan, there is no better way to celebrate the new season than by going through some of the most famous baseball quotes. They will surely get you charged up and looking forward to the first game. Feel the fear, but don't allow it to keep you from playing. The third that makes the difference. 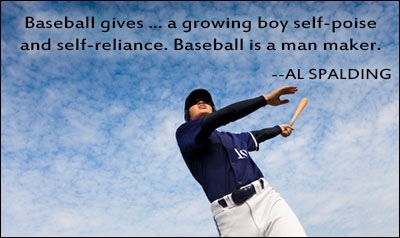 Is baseball really our national pastime? A game of increasingly limited action. You can be a kid forever. It keeps parents off the streets. Heaven is for good people. You have to be a man and a boy. Be the one who makes it happen! You can spit anywhere you like. Good hitting vs. good pitching. Baseball makes for great conversation. Jerry Izenberg famous baseball quotes. Three strikes won't get you off. 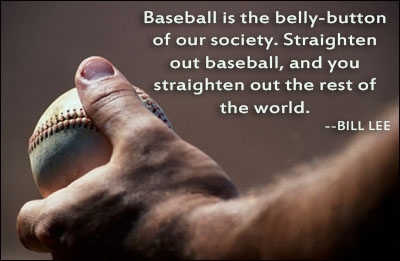 Baseball is the belly-button of our society.